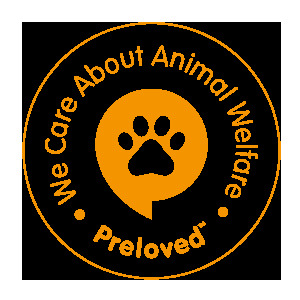 Here at Animaltastic we currently have wide selection of high quality cat foods to suit the dietary requirements of any dog. We commonly stock Meow Heads, Jameswellbeloved, Arden Grange and our own brand of high quality cat food, Advanced. We are also stock a huge range of Hills Science Plan and Royal Canin. as well as natural and meaty treats. Whether you are setting up for a new kitten or need the day to day products for your cat; from bed to scratch posts; toys to treatments, Animaltastic Pets has everything you will require.